Take the first step in your diving career and become a PADI Divemaster. 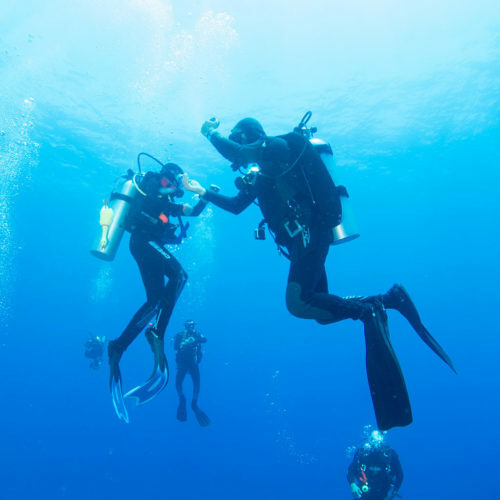 Working closely with an Instructor, you’ll expand your dive knowledge and refine your skills so you anticipate and easily solve common problems. 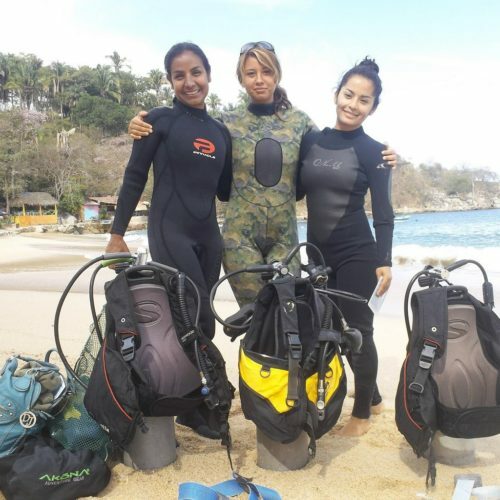 This course develops your leadership abilities by training you to supervise dive activities and assist instructors with student divers so you will become a role model to divers everywhere. 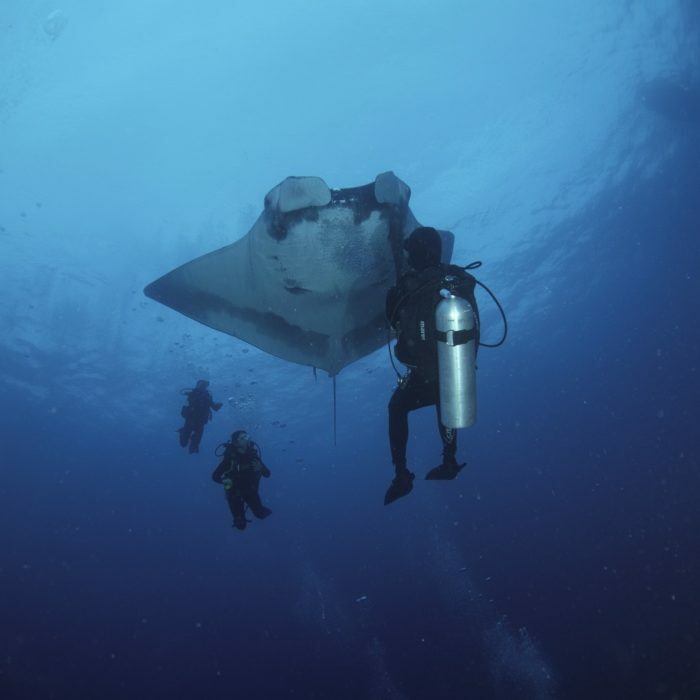 Once you become a PADI professional, the adventure of a lifetime awaits you. COURSE DURATION: Minimum of two weeks. PREREQUISITES: Certified as a PADI Advanced Open Water Diver and PADI Rescue Diver • 18 years old • Logged 40 scuba dives • Completed EFR Primary and Secondary Care training within 24 months • Medically evaluated and cleared for diving by a physician within 12 months.